The lawmakers from both ruling and opposition parties will strive to prevent severance of the parent-child relationship for the child's best interest, as more than 150,000 children in Japan every year are estimated to lose contact with noncustodial parents following divorce. 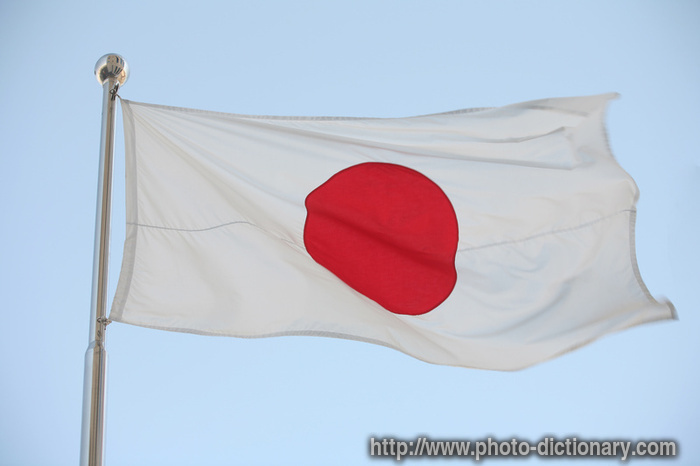 Japan adopts the sole custody system and the country's courts tend to award mothers custody. It is not unusual for children to stop seeing their fathers after their parents break up. At the first meeting of the parliamentarians' group, Minoru Kiuchi, a ruling Liberal Democratic Party member of the House of Representatives, said that not being able to meet with their own child would "violate the human rights of fathers." LDP lower house member Hiroshi Hase, who heads the secretariat of the lawmakers' group, said that members will meet once a month and conduct fact-finding surveys before starting work to craft a new law.